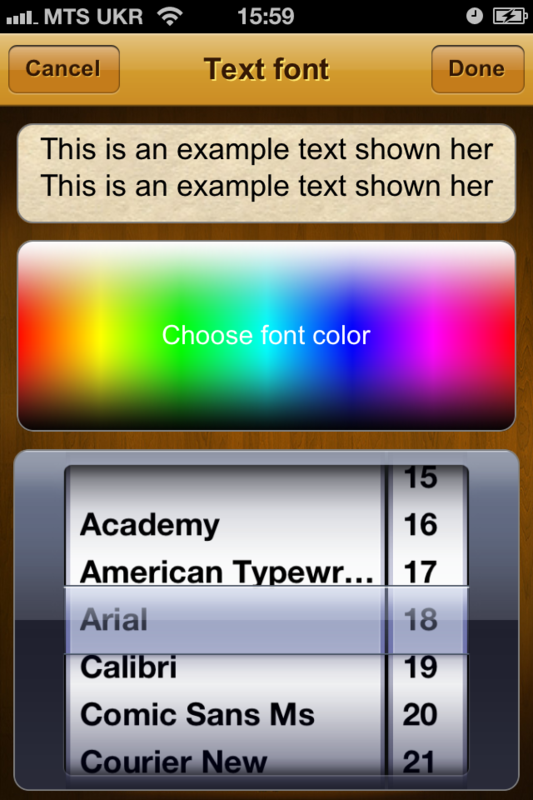 iPhone eBook reader application or eBook reader device? What do you prefer: reading app for the most ultimate cell phone or electronic reader? There is no easy answer for this question … But after Steve Jobs had presented iPad more people are starting their mornings with reading newspapers on this device and at lunch they take iPad with them to cafe to read a book or surf the Internet. The expansion of iDevices is too obvious to be ignored. The most important thing for safe and comfort reading on iPhone, iPad and iPod Touch is the application you are using. Only high quality app can make reading pleasant and let you enjoy your favorite books. A lot of apps for reading ebooks are available now and they have gained their admirers. The point is that if someone has liked the app there is no guarantee you’ll be as thrilled about it. Look through the reviews and try out the applications that might suit you. That’s how you’ll find your App. 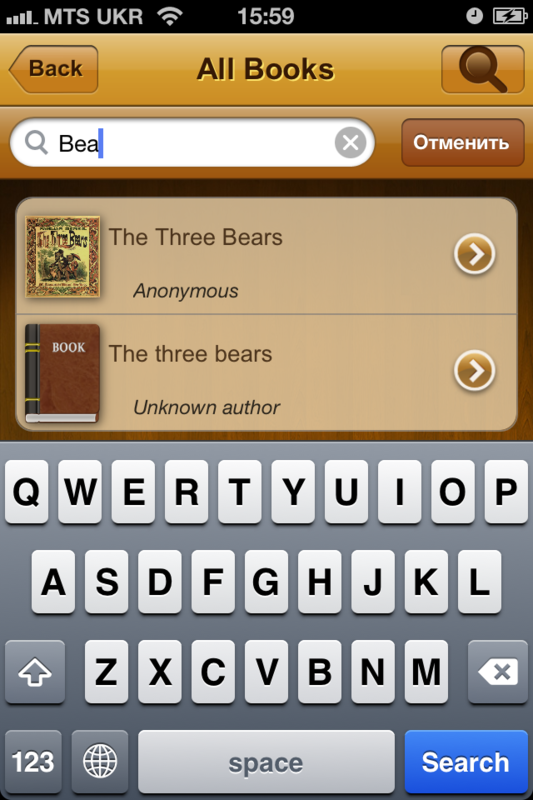 We’ve been looking for the best book reader app for iPhone, iPod Touch and iPad for a long time. We tried a lot of them and have found few extremely good readers for iPhone. Still there always was some but … None of them included all the features we wanted to see in a single eBook reading app. 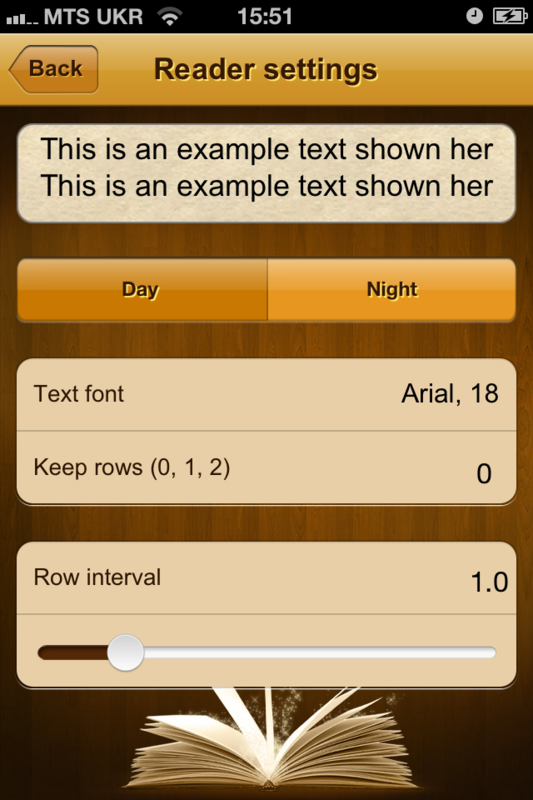 Then we decided to develop the desired reader for iPhone by ourselves! We are experienced in custom software development and know what we want to get as a result. Besides we already had implemented packing list app for iPhone and iPad and felt strength to release the new application. 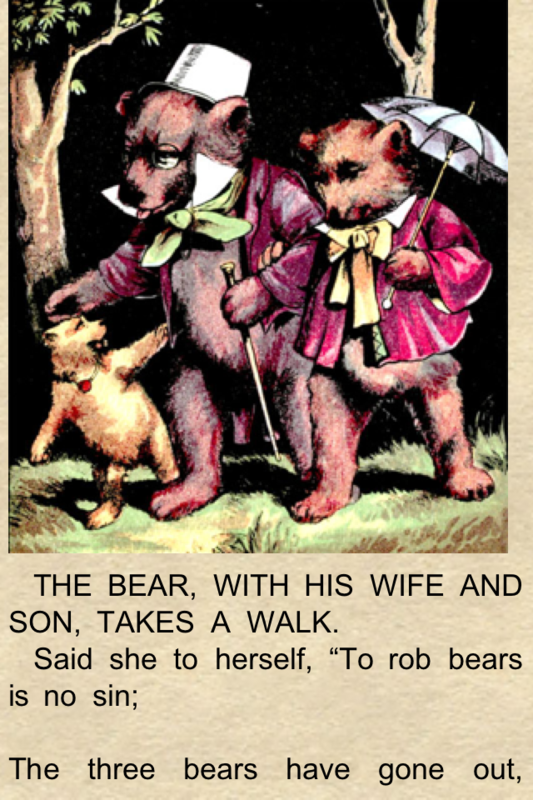 The work was hard but we enjoyed the result – uBooks application for reading books on iPhone. Still it was not the dream eBook reader and we continued its enhancement. A lot of suggestions were given by our users on forums, twitter and via e-mail. We studied replies and reviews for the application and added new features to the app. To develop iPhone app that is even more convenient, we give iOS device to every developer, to test the application in real life. 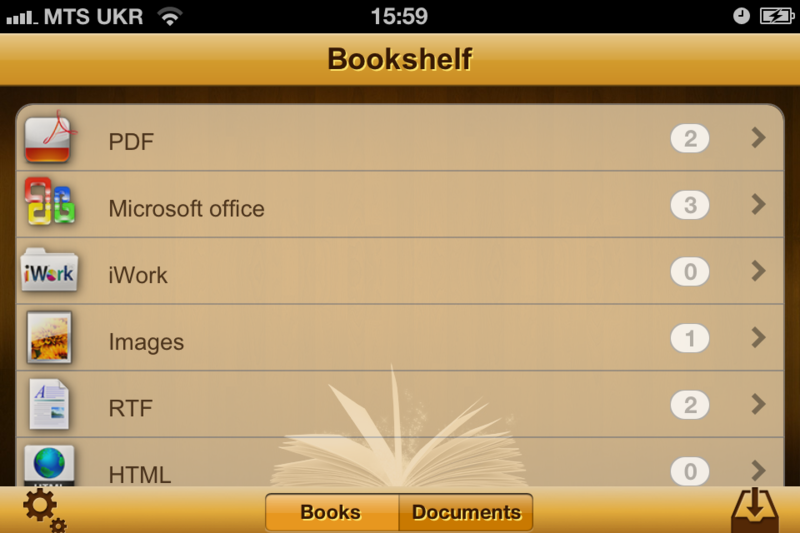 Several updates of uBooks have been released already and now it’s great and available for iPad. 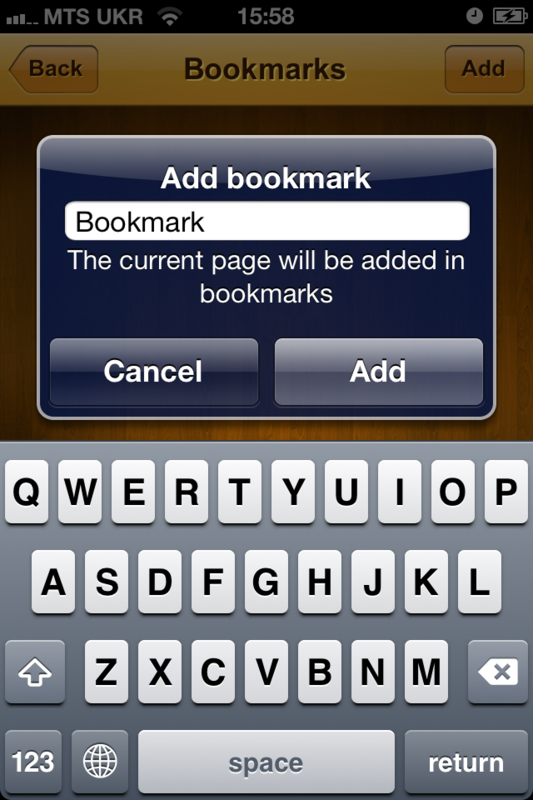 uBooks app is considered one of the best eBook reader for iPhone and iPad by our users. Today reading books on Apple devices can be exactly as you wanted it to be. Before you try uBooks free version we’d like to name features that make this reading app truly unique. When you start the app for the first time please see the uBooks Introduction to learn more about all app features. This reading application provides you many opportunities – don’t miss them. 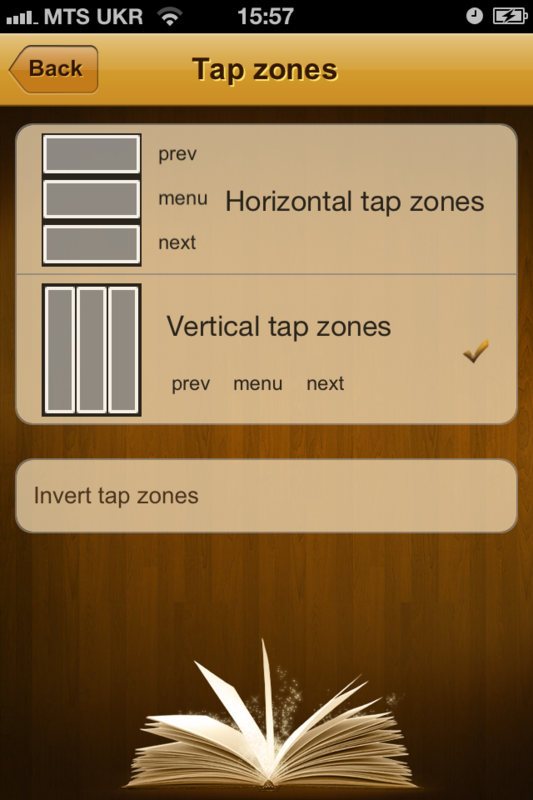 Turn the app and read or look through the files in horizontal position. Note that switching to another mode may take a couple of seconds. To upload a new book via WiFi you can use one of two simple ways – Using Web-browser or FTP client. Using Web – browser: enter URL into Web browser. After loading the page you can view list of already loaded books and you can upload the new book. Using FTP-client you must have any FTP client (you can use a built-in “Explorer” for Windows) – enter ftp-address. After connecting with ftp-client you can view the list of already loaded books, delete them or upload new books. You can download books from your favorite sites. You can download books via iTunes if you have a device with iOS 4.0 or later versions. Open iTunes. Go to the tab “Applications”. There you will find applications that let you add files to them. Choose uBooks app. A new window will open on the right. Drag your books into that window with the mouse. 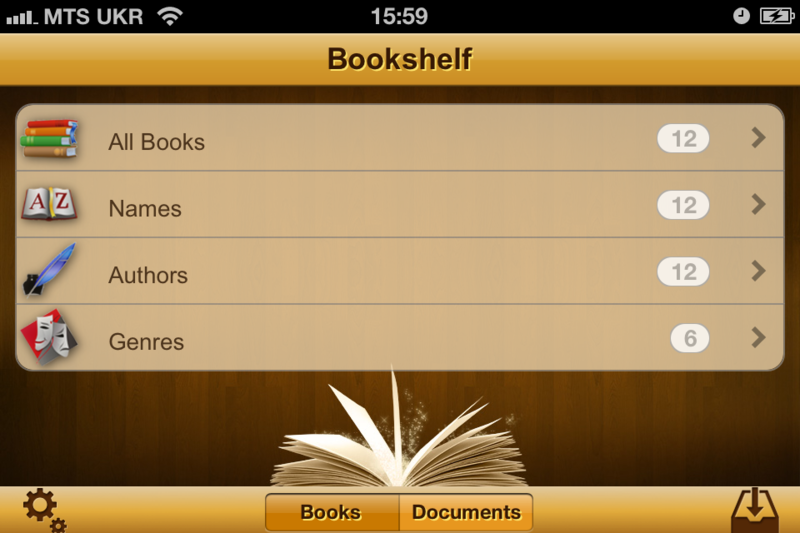 Books will appear automatically on the bookshelf in the app. Note: the uBooks application supports books in the following formats: .html, .epub, .txt, .fb2, .fb2 in .zip-archives. The book saved in another format may not appear on the bookself. The paid version of the app – uBooks xl is free of advertisement and lets you concentrate on reading fully. If there are any great features that you think might be useful in uBooks, please, write to us or leave your suggestion below. When using built-in browser you can’t expect it to work as good as ordinary browser. We tried to open the website you mentioned – no luck. Please check this page once more for detailes. We updated it and provided suggestions for download of the books. I tried transferring books from itunes to ubooks (free) on my ipad touch 4 with ios5. ubooks shows up in the itunes apps under the books category, not a file sharing category. Open iTunes. Go to the tab “Applications”. There you will find applications that let you add files to them. Choose uBooks app. A new window will open to the right. Drag your books into that window with the mouse. 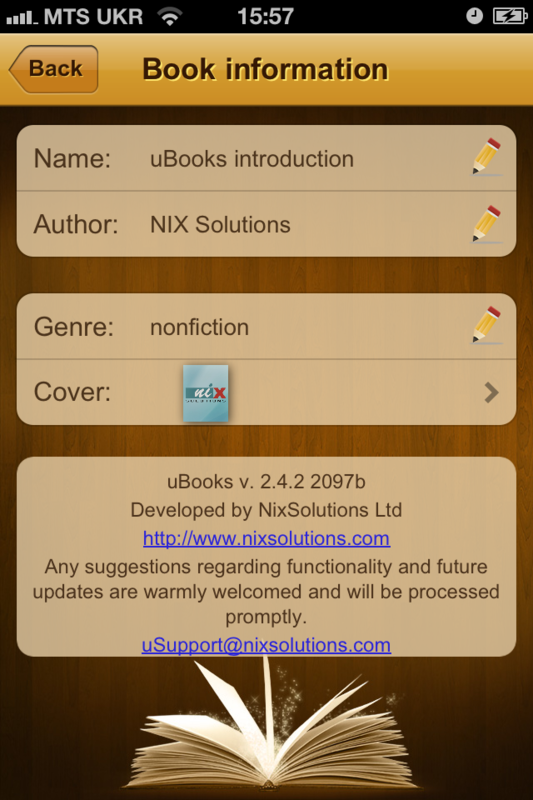 You can change the book title, author name, genre in uBooks app. Click on the circle with an arrow near the chosen book. You’ll see a screen “Book information”, enter author’s name, title info or genre. Probably the name of the author is indicate in different ways in different books. In the future versions we plan to type the author’s last name first. Respectively, your books will be sorted by Author (last name). The free version crashes every time I select a word and then Translate from the pop-up menu. Haven’t tried payed version. iPad 1, iOS 5.0.1. Anything I have to check/setup? The developers have fixed a bug with the crash of the application in case of an incorrect response from service. The application is under testing. This is due to the fact that Google translation service gives an incorrect answer to the query translation. Google closed google translate api for developers that allows to embed Google’s translation technology to software of third-party developers. In new version, we may have to remove the translation function but we are already thinking about an alternative. How can we remove/delete the books from the catalog? Swipe your finger left-to-right across the book you wish to delete. I downloaded app yesterday primarily to read books in fb2. But when I clicked on fb2 link, nothing happened. txt and htlm worked fine. Do I need to do anything special? You don’t need to do anything special. We will try to understand what is wrong. It may be helpful if you send us link to your books or sites as it might be the source of the problem with the application. Also we need to know what iOS version you are currently running on your device? And what version of the app you are using? Free or Paid? I have your application for ipad, but for some reasons I cannot upload any file using ftp or web servers, is there a special access for ftp? I used address, but I cannot copy anything there. Could you clarify what FTP Client do you use? I managed to upload through the webbrowser, but I can’t select many books at once. When I try to connect through filezilla FTP is doesn’t connect. Do I need login or password? You don’t need login or password. To download via FTP, you will need any FTP-client (if you have Windows – use a built-in Internet Explorer). Enter FTP-address to corresponding field and you will see the list of the recently uploaded books, where you can delete them or upload new ones. Could you please describe in detail what you are doing? Maybe there’s some messages in there? I can’t seem to get ftp working at all using this app. None of your instructions are clear about how I should access using ftp. What is the username, password and port I should use? Please, keep Upload books screen in uBooks app open till the book is uploaded. How can I bring up the keyboard? On bookmarks, it goes between “enter the name” and “the current page will be added”. Cannot actually set a bookmark. Similar problem changing title or author. It says “Edit Author”. Both ok and cancel give the same return to start. Am I missing something? We have fixed this bug already. The update version will be released soon.